You are browsing the site archives for April 2017. Don’t Let Golfer’s Elbow Hold Back Your Swing (In Blaine, MN)! #1 General Contractor in Anaheim Hills on Don’t Let Golfer’s Elbow Hold Back Your Swing (In Blaine, MN)! college education on Don’t Let Golfer’s Elbow Hold Back Your Swing (In Blaine, MN)! Caitlyn Frihart on Does Health Savings Account (HSA) or Flex Spending Account (FSA) Cover Acupuncture (in Anoka)? 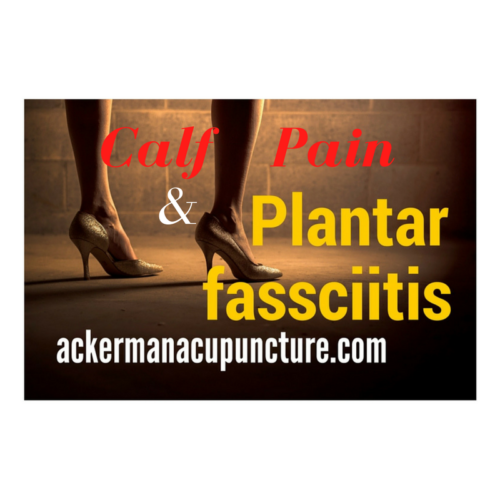 Copyright © 2019 Ackerman Acupuncture. Powered by WordPress and Stargazer.